Come on a fun, rigorous 14-mile hike to the top of Hood Mountain and Gunsight Rock and back. 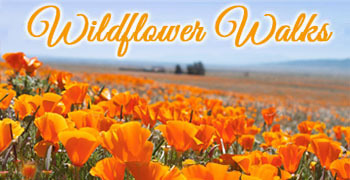 Explore the wilds of this spectacular park—wildflowers, wildlife, and wildfire recovery. At the top, enjoy panoramic vistas while enjoying lunch with other adventure-seekers. Please bring a hat, water, lunch, and curiosity for all things wild.